It's an incredible physics game! Balance as much as you can and avoid the chainsaws and collect coins to unlock new characters! 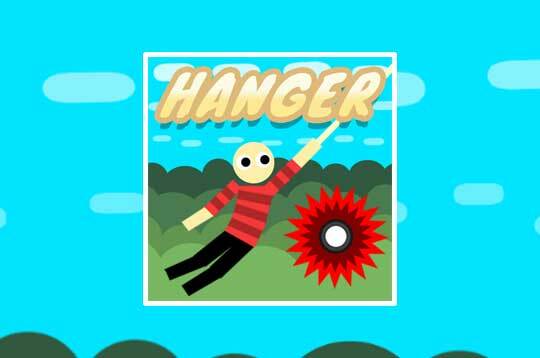 - Play Hanger Html5 Free and Enjoy!